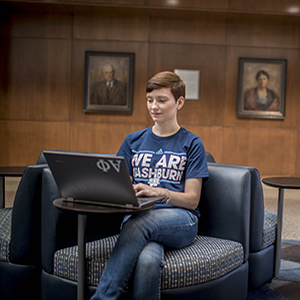 Thank you for making a gift of stock to Washburn University. Please see the stock information below and fill out the following form. If you have any questions, please contact us at contactus@wualumni.org or 785.670.4483.